Ready to be the next NaPoM? 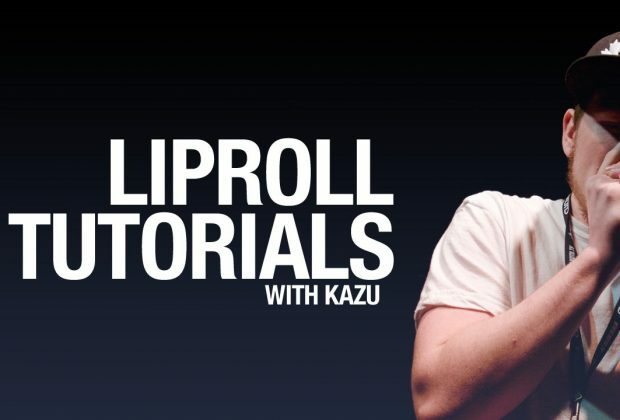 Perfect the different lip roll styles in these tutorials with Kazu. To start off, we need to learn the basic inward lip roll. This is done breathlessly, meaning you will not use your lungs to attain this sound. The sound is created when the tongue creates a suction from a stretched side of your lips. First, lick your lips. You want your lips moist to get the wet sound of the lip roll. Your lips don’t have to be wet to make the sound, but the quality will me different. Then start by opening your jaw slightly while keeping your lips closed - about the size of biting your finger. Shift your jaw to one side, the opposite of the side you want your lip roll to be coming from. I shift mine to the right. How far do you want to shift? Pretty much, all the way. Your jaw will get sore from having it skewed for so long, but tough it out. But if it hurts a lot, please stop. Now use your tongue to fill the space in your mouth so there is little to no air inside of your mouth. Have your tongue pointing in the direction of where the lip roll will be. Now here is the tricky part. Use your tongue to create that suction from the corner of your mouth. Yes, your tongue. Your jaw barely moves for the basic inward lip roll. Your sound may sound squeaky at first, but this is mainly you fighting the tendency to use your lips to aid the sound. Just keep at it. And that's the basic lip roll. 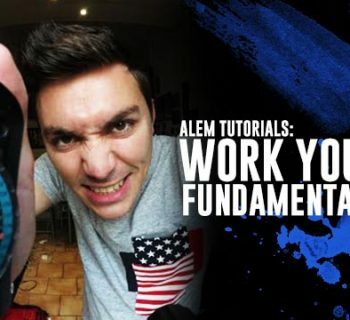 I hope this tutorial helped. Let's move on to the inward lip roll! We left off our last tutorial with the breathless lip roll. Now we are going to add our lungs to the mix. First start off with the lip roll but this time, we're going to switch it up a bit. 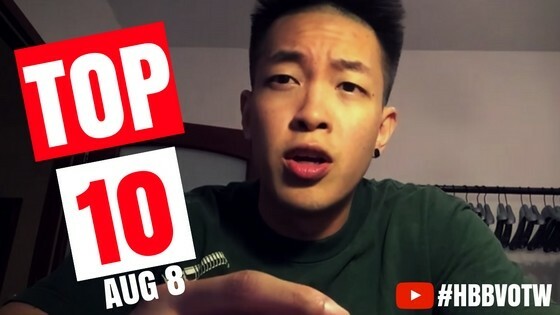 At the end of your lip roll, STOP. So do a lip roll and at the end of the sound, stop your mouth from moving and hold that position. Then, simply breathe in. You should get that nice vibration. Play around with doing a basic lip roll and transition to a breathing lip roll. 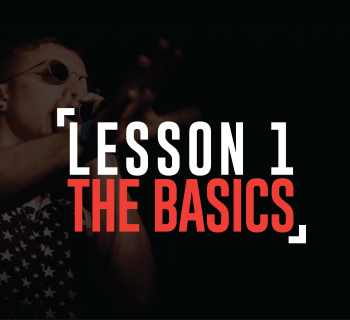 Don't worry, this should be a lot easier to do after mastering the basic sounds. 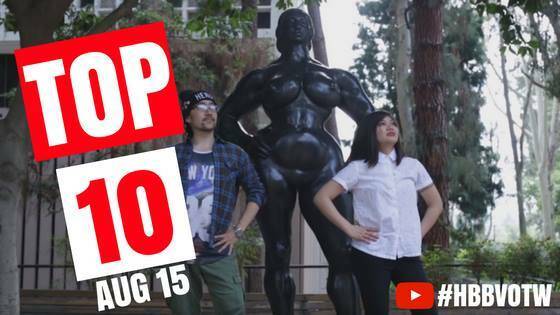 A lot of beatboxers try to skip the basic lip roll, but you will notice the clear difference in quality. I have no doubt you will master this sound in no time, so I'm adding some homework. The first is a jaw popping sound. You may remember it from the last tutorial as the wrong way to do a lip roll, but we will be using that sound in the next tutorial. It is basically tightening the lip roll-side of your lips and lowering your jaw to make the suction pop. Remember. This is done without breathing, if you recall. Got it? Great. Let's move on to the next lesson, the pop lip roll! In our last lesson, we practiced two sounds: the inward lip and the pop sound. Now, if you did your homework correctly, we are going to combine them to get the pop lip roll. The pop lip roll is fairly easy, because all you have to do is create pressure from tightening your lip,hen going to the breathing inward lip roll, you create the pop lip roll. By creating the pressure from tightening your lip, then going to the "breathing inward lip roll," you create the pop lip roll. Once you get the sound, play with the amount of pressure you start out with, the amount of air you use, where your tongue is placed while making the sound, and the height of your jaw as well. You should get a WIDE variety of sounds you now can play with, so don't be afraid to switch things up and try something new. Got it? Good. Let's move on to our next and final lesson, the subwoofer lip roll. Now that you are a lip roll master, it is now time to add serious bass and "oomf" to your lip rolls. To get to that subwoofer bass sound, you will be doing a breathing inward lip roll. But before you do that, you will need a speaker, preferably with an equalizer with a bass knob. Crank the bass up. The real secret to the subwoofer lip roll is that it's pretty much inaudible. Unless you have a decent speaker, or you are performing it into someones ear, you really can’t hear it that well. If you don’t have a speaker to practice into, put your hand over the ear opposite to your lip roll side. Once you are all set, practice the lip roll by opening your lip roll side of your jaw as wide as you can without losing the lip roll. You will be pleasantly surprised at how much you can open your mouth and still do a lip roll! The idea is to create only a slight vibration coming from the lip roll, so be sure to keep your breathing very slow as this will fill your lungs fast. Once you get the hang of this you can increase your breathing speed. Place your tongue low and away from the lip roll side and create as much space in your mouth between the lip roll and tongue. If done correctly, you should hear an impossibly low bass. Oh, and to get different pitches in your lip rolls, adjust the height of your jaw. Closing your jaw will get higher pitches. If you know how to do a zipper sound with the side of your lip, pitches sound come easier. And that’s the subwoofer lip roll and we hope you enjoyed our lip roll series! 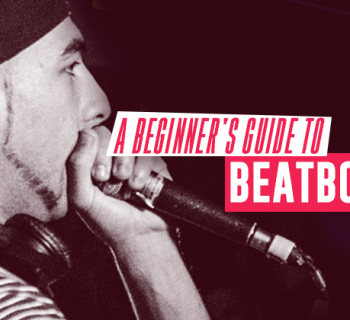 Come back for more beatbox related videos by subscribing to our youtube channel and browsing our site. What's a sound you want us to teach? Leave your suggestions in the comments! Thanks for reading and don't forget to beatbox boldy.